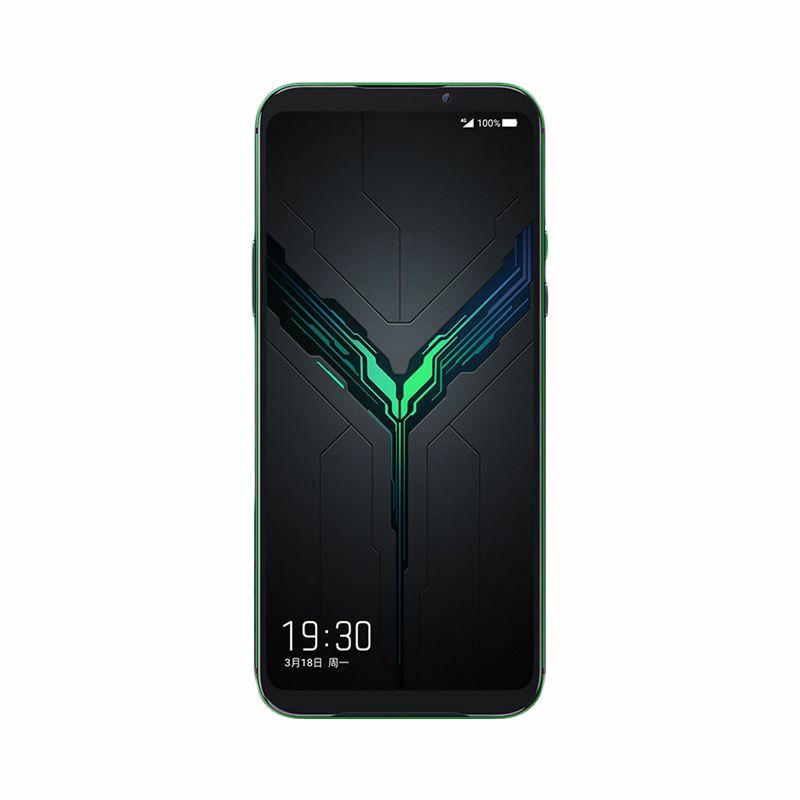 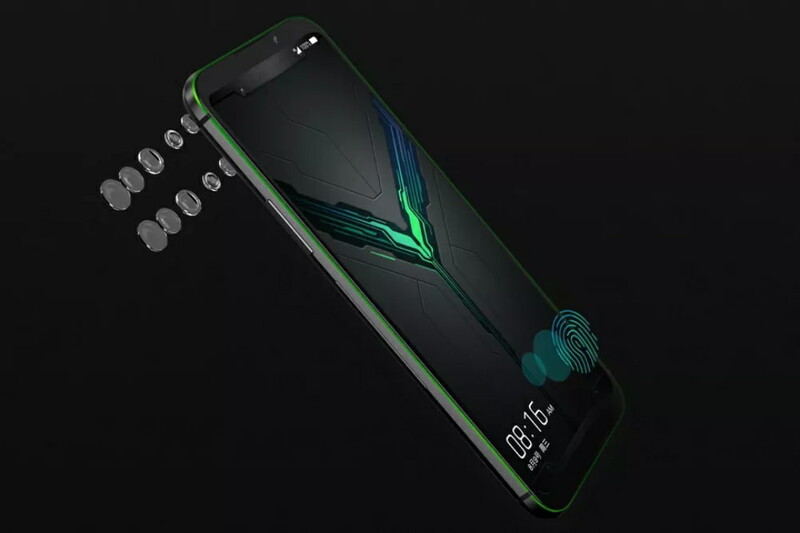 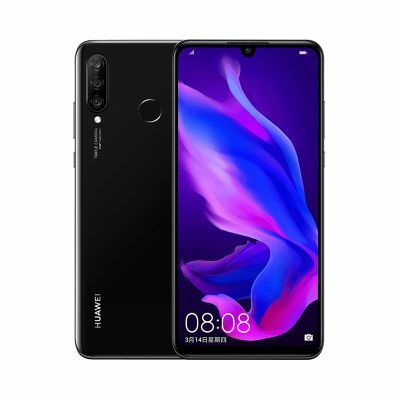 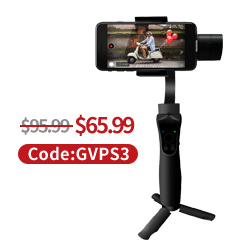 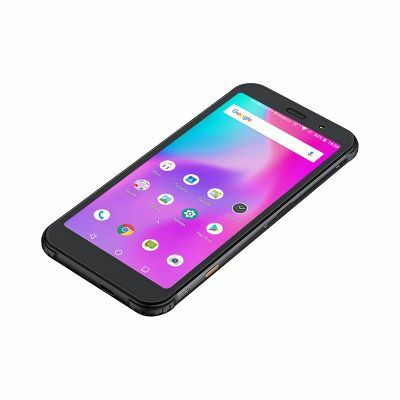 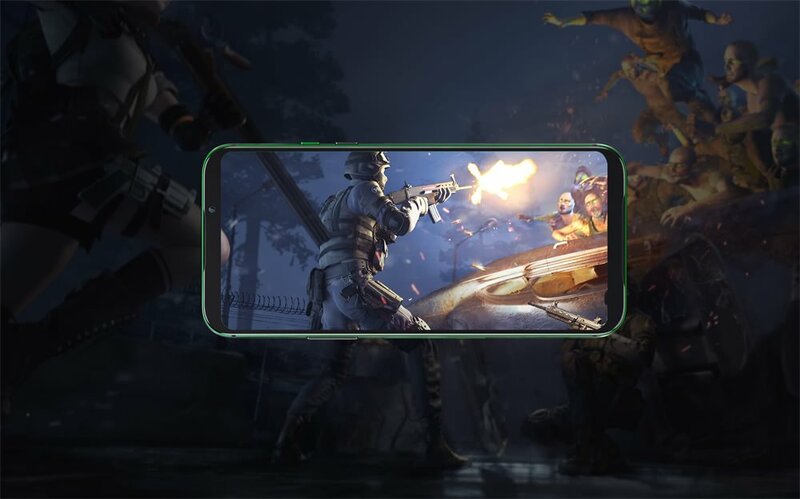 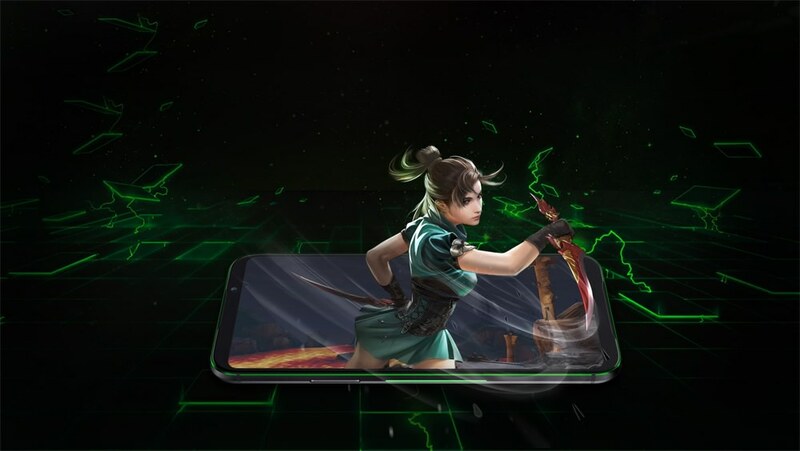 The Black Shark 2 8GB/128GB boasts a pressure sensitive 6.39-inch AMOLED display, allowing players to achieve differing on-screen actions depending on how hard they press. 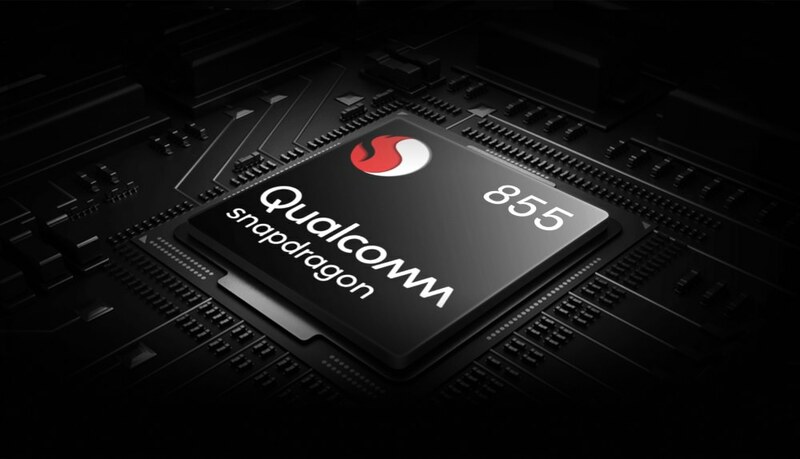 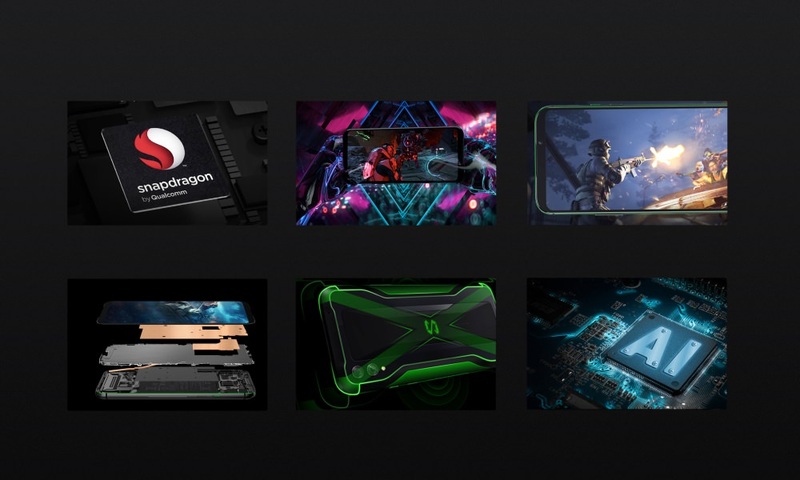 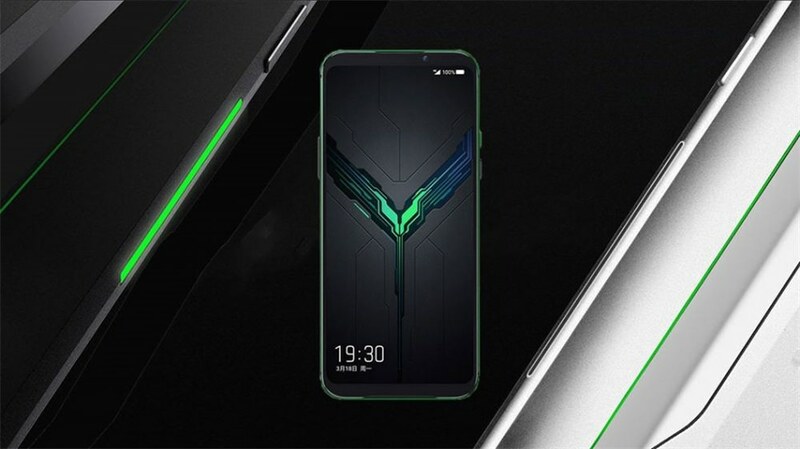 In terms of raw power, Black Shark 2 sports the latest Snapdragon 855 processor and Adreno's new 640 GPU. 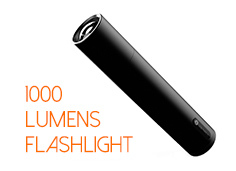 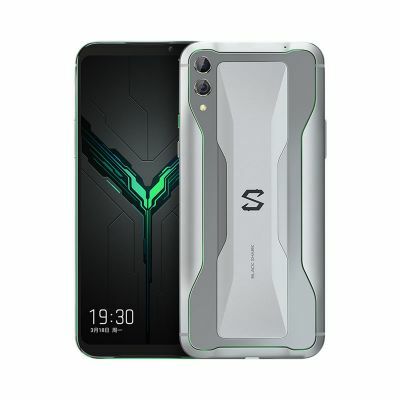 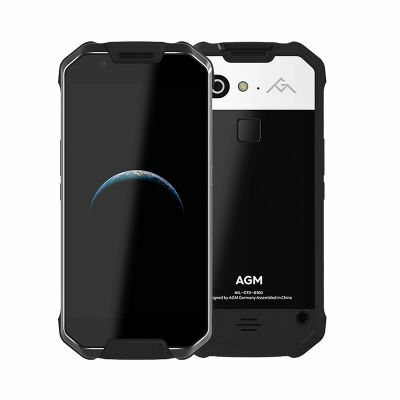 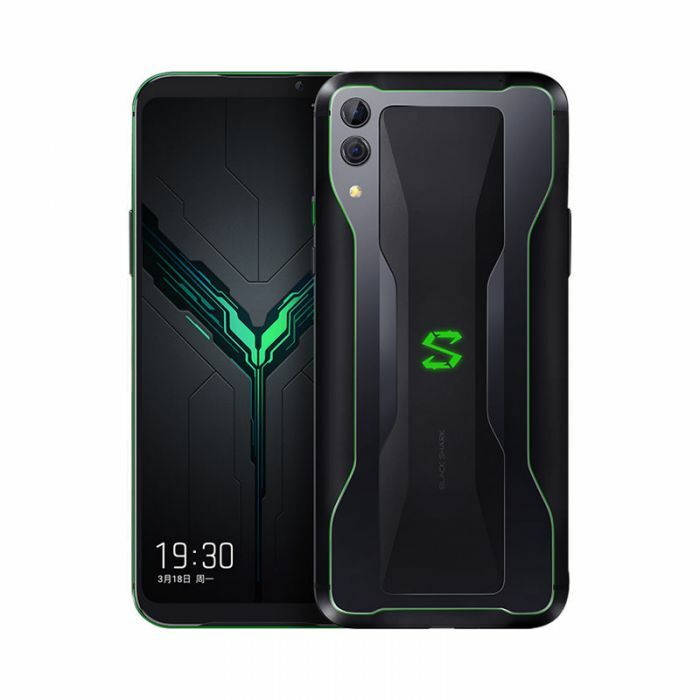 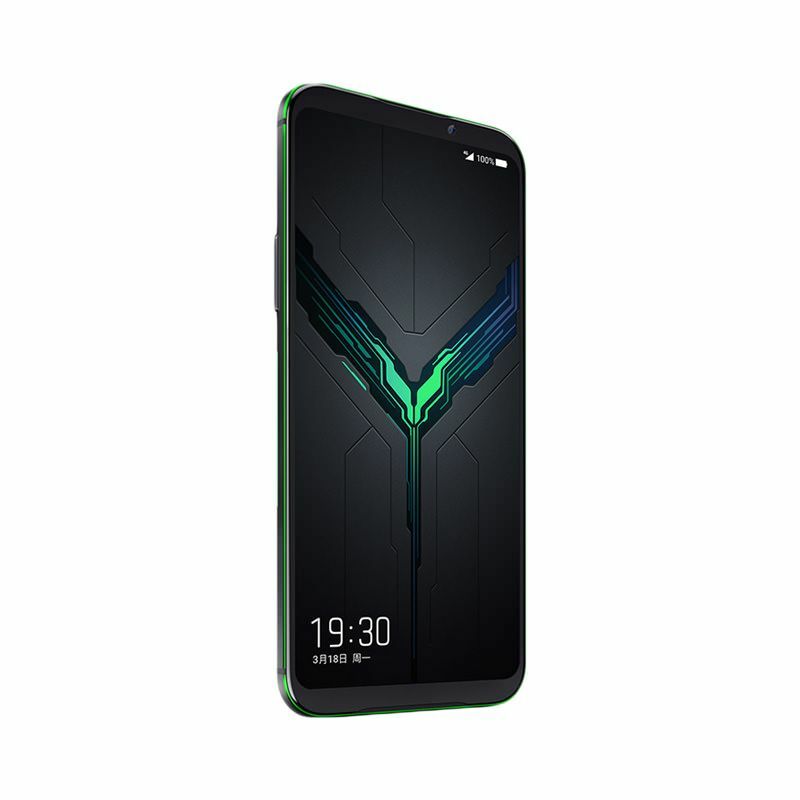 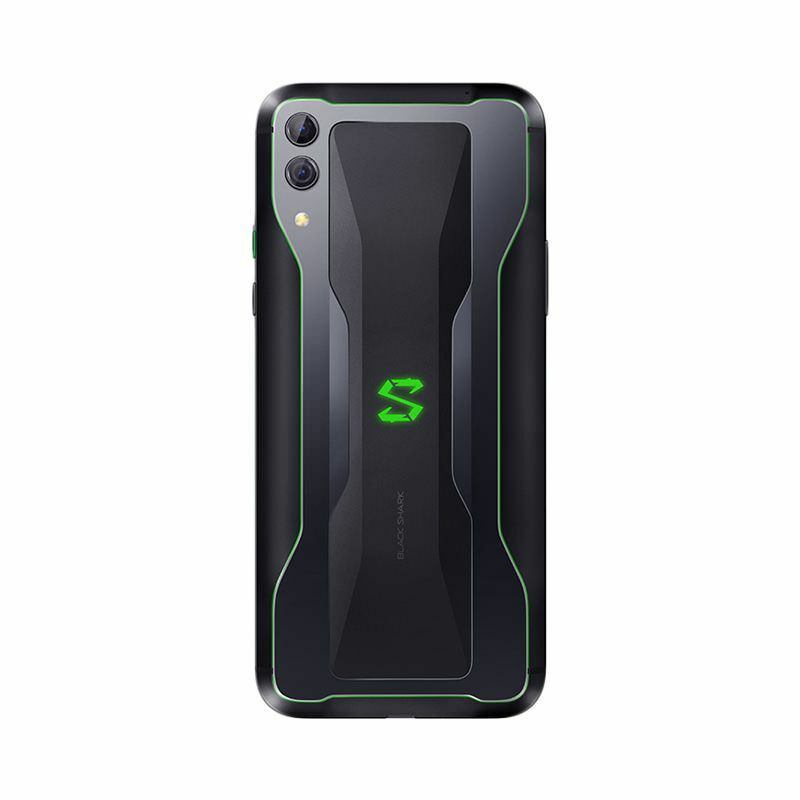 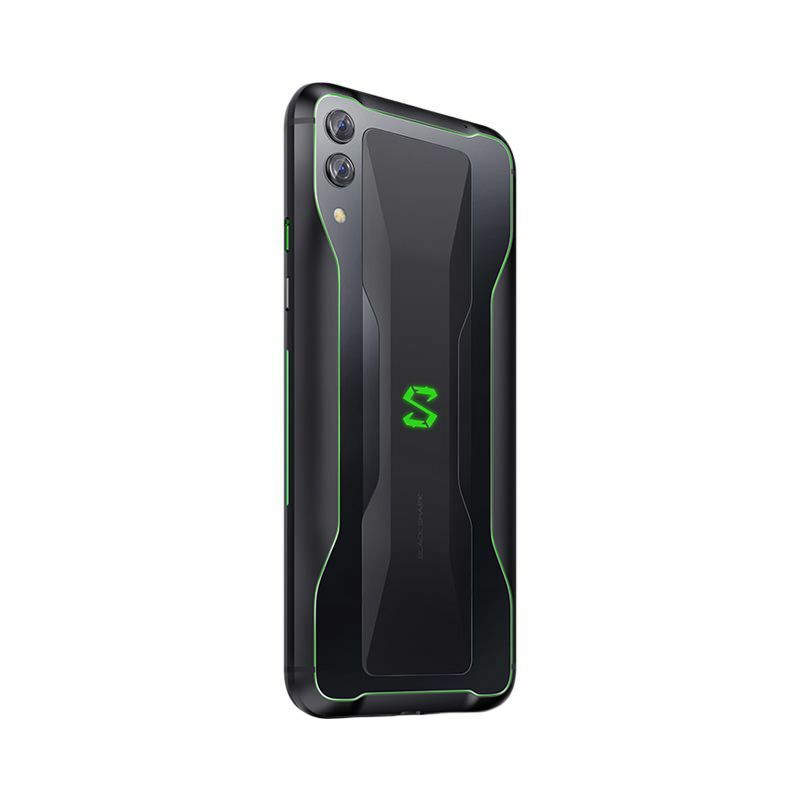 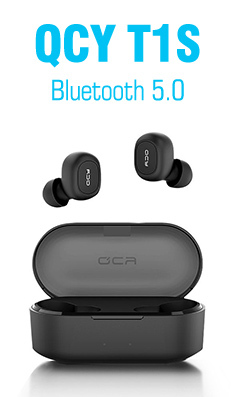 Black Shark 2 packs a 4,000 mAh battery, though its fast charging capability has been raised from 18W to 27W, ensuring the handset recharges at a much quicker rate. 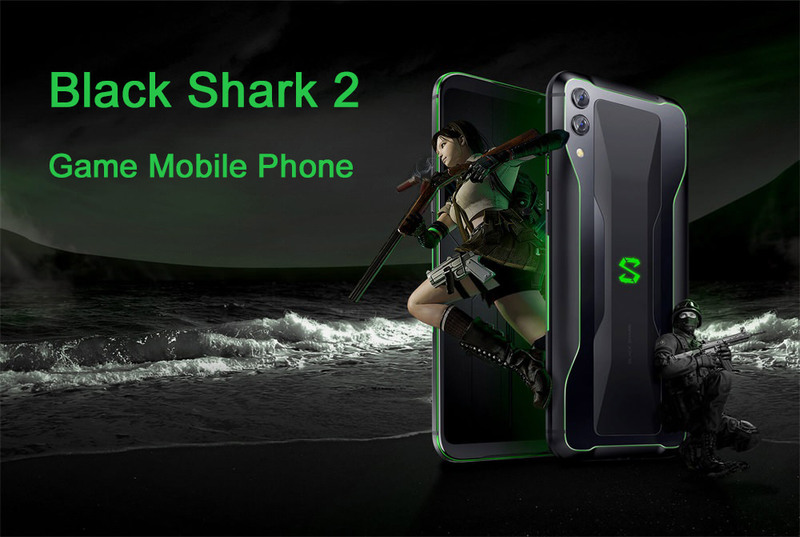 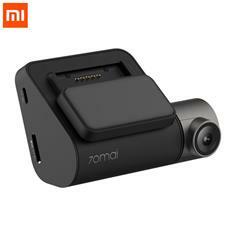 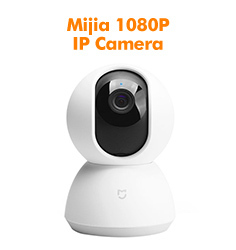 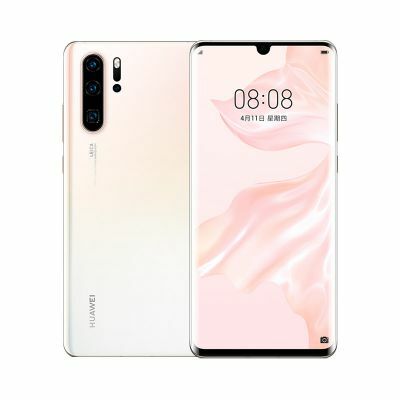 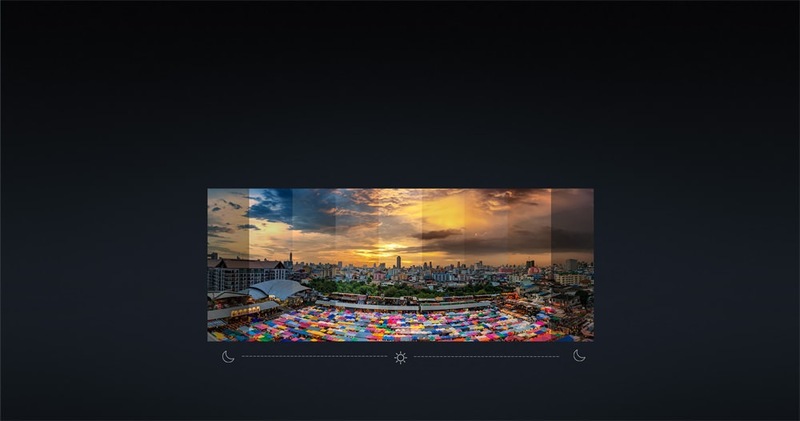 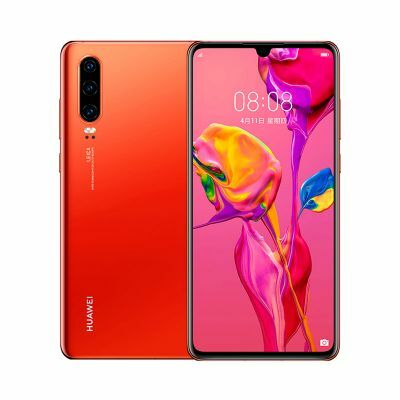 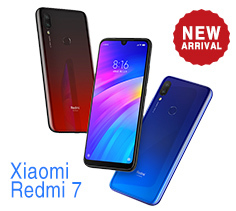 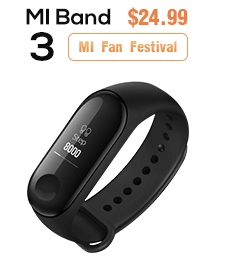 As for the Black Shark 2's camera, Xiaomi has opted for a dual sensor 48MP/12MP primary camera setup and a 20MP front-facing lens for selfies.